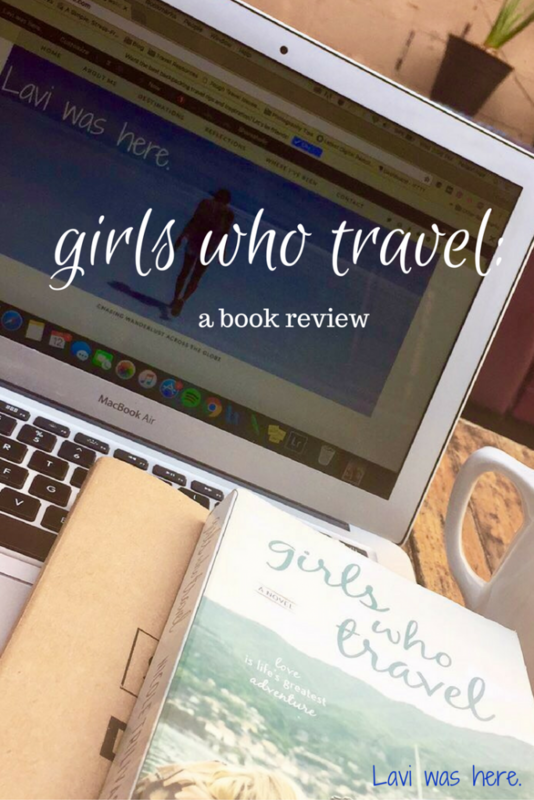 Girls Who Travel: A Book Review » Lavi was here. I could barely contain my excitement when Girls Who Travel by Nicole Trilivas arrived in the mail. With the wanderlust wound still fresh after coming home from 9 months in Latin America, I was so ready to lose myself in a travel-related novel. In just three days I’d read the book cover to cover and was legitimately sad it was over. Why? Well, by page 3 I was already laughing out loud. The main character, Kika, is a quirky travel-lover and a bit of a walking disaster. She reminded me a lot of myself in that way. Right off the bat, I could relate to this woman. I thought to myself: she just gets me. The first few pages illustrate a humid and romantically steamy day in South India and things are just about to get juicy when…Kika is pulled out of a daydream and realizes she’s actually on the Long Island Rail Road heading in to New York City. Kika is back in the US after a year abroad when her misadventures lead her to get fired. An opportunity arises to be an au pair for family friends in London. Of course, she jumps at the chance to be abroad again (as would I). To me, Girls Who Travel isn’t about travel, but rather it’s about the life of a traveler. Kika traveled the world, and like many of us, she had to return home. It doesn’t make her any less of a traveler just because she moved to London and was living as an expat. 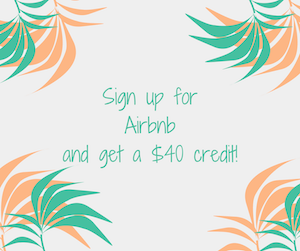 Kika is dealing with issues many travelers experience when coming home. Hell, I’m still experiencing wanderlust woes and difficulties transitioning into a more stable life. And the love story – I have my very own past love story that mirrored Kika’s in ways I couldn’t believe. If Kika were a real person, I would have invited her out for margaritas and we could have compared war stories notes. 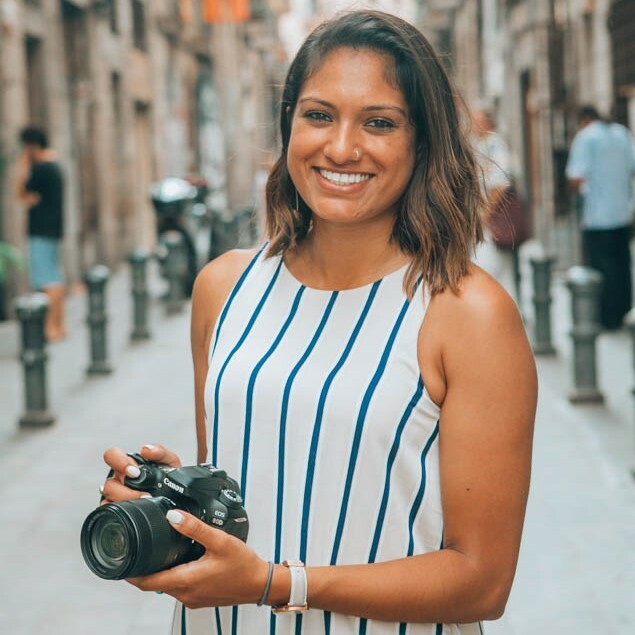 Reading about Kika’s experience reminded me that I’m not the only one in the world who has fallen in love while traveling and been through the wringer with everything that comes with it. The author, Nicole Trilivas is no stranger to travel herself. Now based in London, Nicole’s travel and writing resumé is extensive. She’s traveled to over 30 countries and her works have been featured in The Huffington Post, The New York Times, and Thought Catalog, to name a few. From a writer’s perspective, I loved Nicole’s style of writing in this book. Her words are funny and well written; very relatable and easy to read. Kika’s witty personality and foul mouth make her a lovable character you’ll be rooting for the entire time. If her future novels are anything like this one, I look forward to reading them. Call it kismet, fate, or whatever. I think this book fell into my lap exactly when I needed it. The journey I went on with Kika helped me realize a thing or two about juggling my passion of travel and the pull of stability. Would I recommend this book? Yes; it’s such an entertaining, fun read. 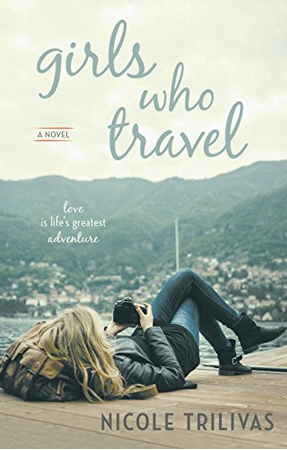 Have you read Girls Who Travel? What’s your verdict? A special thank you to Nicole Trilivas for sending me a complimentary copy of Girls Who Travel to review. But don’t worry; I’ll always keep it real and provide my honest opinion! I’ve been looking for a new travel novel – now I know which one to add to my list! And agreed with you, Kika sounds like my kind of girl!